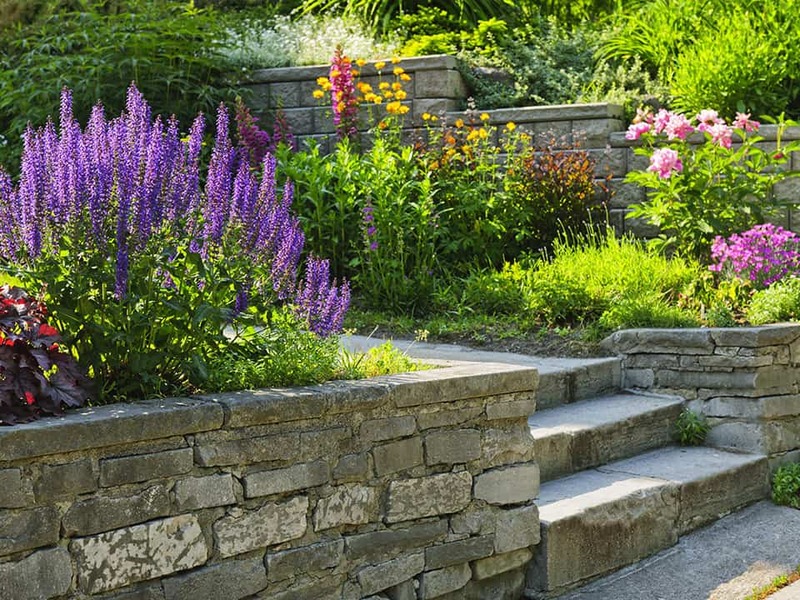 Nordic Property Services the highest quality property and landscaping maintenance service to residential and commercial customers. 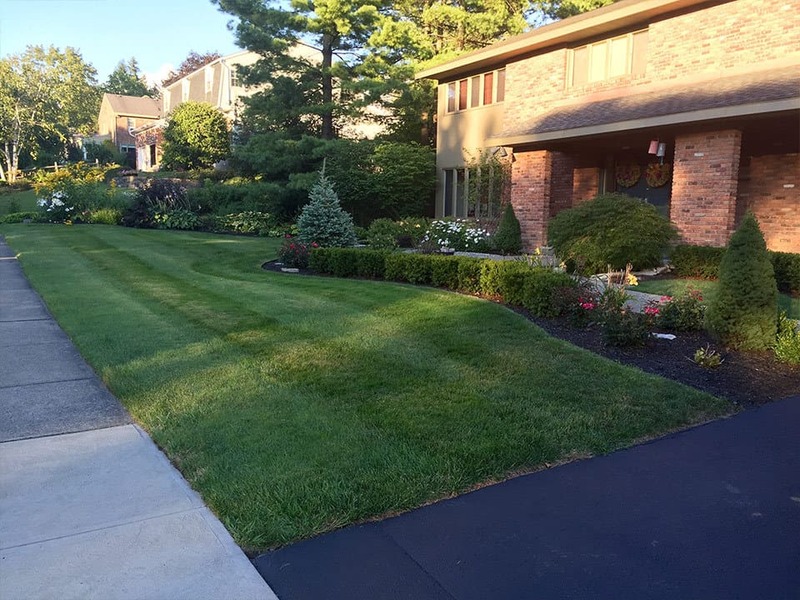 Our lawn care professionals can provide spring & fall clean-ups, scheduled cuts, mulching, trimming, weeding, seasonal planting, and fertilization applications. At Nordic Property Services, we understand that each property is unique and has unique needs to make it aesthetically pleasing. 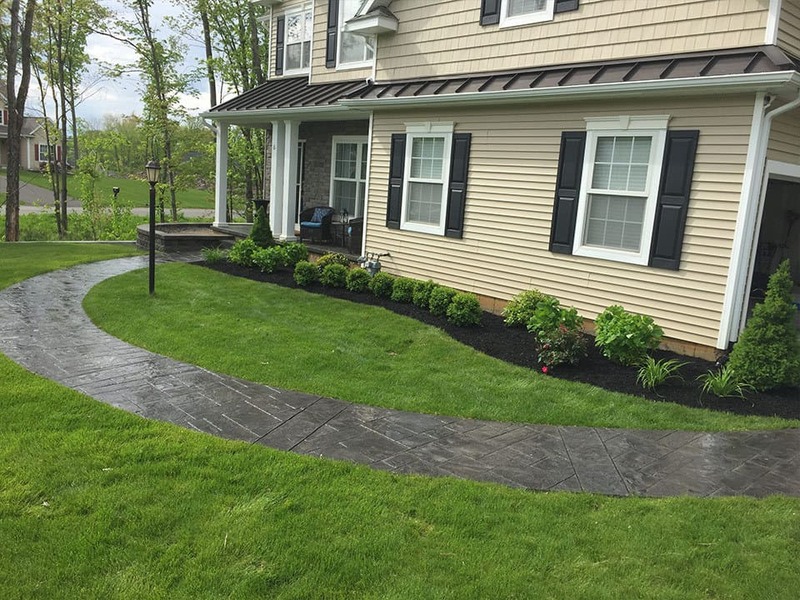 Contact us today to meet the team dedicated to keeping your outdoor space looking great in every season!